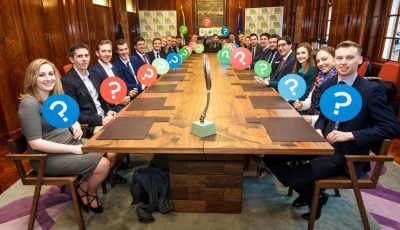 The country’s best and brightest business talent will gather at the Department of Jobs in Dublin today (2nd March) to compete for the title of Ireland’s Best Young Entrepreneur (IBYE). The National Finalists are pitching their business plans to the judges ahead of the National IBYE Final which takes place at The Google Foundry in Dublin on Sunday 5th March. 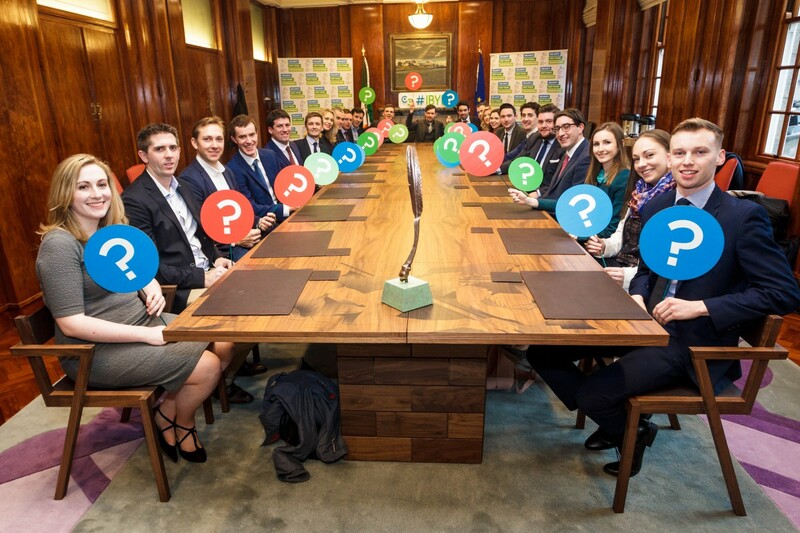 The final decision as to who will become Ireland’s Best Young Entrepreneur will be made by the judging panel at Sunday’s ceremony. 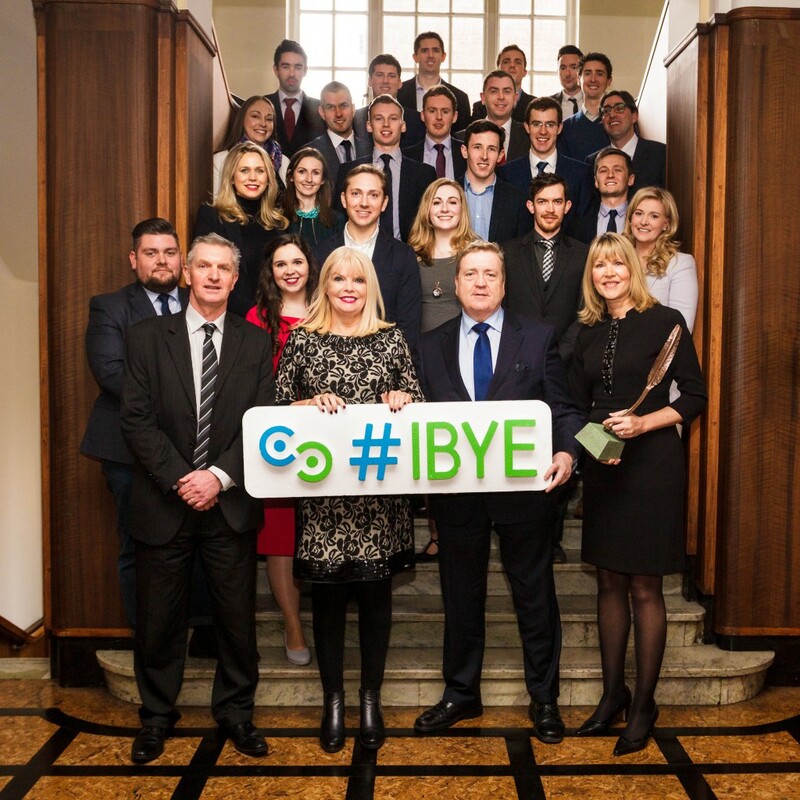 With a €2million investment fund, IBYE is open to entrepreneurs aged between 18 and 35, and is run by the 31 Local Enterprise Offices nationwide, supported by the Department of Jobs, Enterprise and Innovation and Enterprise Ireland. At Sunday’s national final, a winner and runner-up will be selected in each of three IBYE categories and, along with the overall winner, will share in the €100,000 investment fund. There will also be a special award from Google for Best Promotion of Business On-line. This year’s ‘Best Business Ideas’ feature a system that alerts beekeepers to diseases, biotechnology to find smart ways to feed the planet, a chair which reduces muscle tension and rapid tests to help GPs diagnose infectious diseases. This category also includes software for the insolvency industry, a mobile call manager app, an on-line tool to find the perfect game for gamers, and an app providing SMEs with a simple payment processing system. Featuring in the ‘Best Start Up Business’ (trading less than 36 months) category are an app allowing local media to compete in the battle for global digital advertising spend, a system to allow people to publish their podcasts, low-carb street food meals and healthier frozen food alternatives. This category also includes a transport system to help people move around cities, an online database to find sub teachers for schools and a food incubator offering shared commercial kitchen space. There is also a business making software to transform data into business opportunities for companies. The eight finalists in the ‘Best Established Business’ (trading more than 36 months) category feature a sports media platform that empowers sports fans to become paid journalists, software that helps in the fight against climate change and a handcrafted kitchen and furniture manufacturer. Also included are an app that helps people with Parkinson’s disease take control of their illness, a hand-held blood test that helps vets detect infections in horses, a jewellery maker and goldsmith, a specialist paint company and a commercial bakery that creates custom made cakes. The other members of the judging panel, alongside Paddy Flynn of Google, are: Eugene Forde, Department of Jobs, Orla Martin, Head of Enterprise, LEO Offaly; Niall O’Donnellan, Enterprise Ireland; Brian Crowley, CEO of TTM Healthcare and Sarah Doyle, CEO of Kinesense. The contestants will be marked under criteria such as innovation, market opportunity, ability to deliver key commercial milestones, economic impact, and quality of application and business plan. The IBYE National Final takes place this Sunday, 5th March, which is the first day of Local Enterprise Week, which runs until 10th March. Co-ordinated by the 31 LEOs, Local Enterprise Week will showcase the range of LEO supports available to small and micro businesses by hosting over 380 events nationwide. – A €2 million investment fund with targeted business development supports. – 3 categories: Best Business Idea, Best Business Start-Up and Best Established Business. – Co-ordinated by all 31 Local Enterprise Offices across the entire Local Authority Network. – A record number of entries with 1,842 competitors, coming from every county in Ireland. – 400+ places at Business Bootcamps. – 180 local winners and runners-up, sharing investments of between €3,000 and €15,000 each. – Investment fund of €100,000 for national winners and runners-up.